Our company associates are regional and national leaders in their respective fields of experience. We offer a wide range of expertise in land use planning, real estate development, economic development, public/private partnerships, strategic planning, and project management. Aimee is a Certified Economic Developer with over 20 years of experience in leadership roles working within the public and private sectors. Aimee has successfully facilitated over $1 billion in real estate development projects in North Texas. Her extensive experience within the public sector brings a unique perspective to the development process. She has a deep understanding of the regulatory environments that impact real estate, entitlement and permitting processes, economic development incentives and tools, and political/public processes. She is capable of facilitating a real estate development transaction from inception to “open for business”. 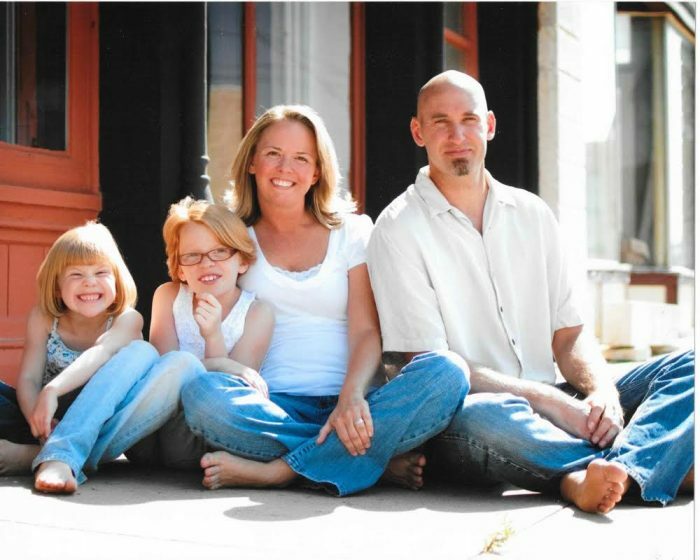 Aimee lives in Denton, Texas with her husband Clint and two red-headed daughters, Taylor and Gracie. She has lived in North Texas since 1998.